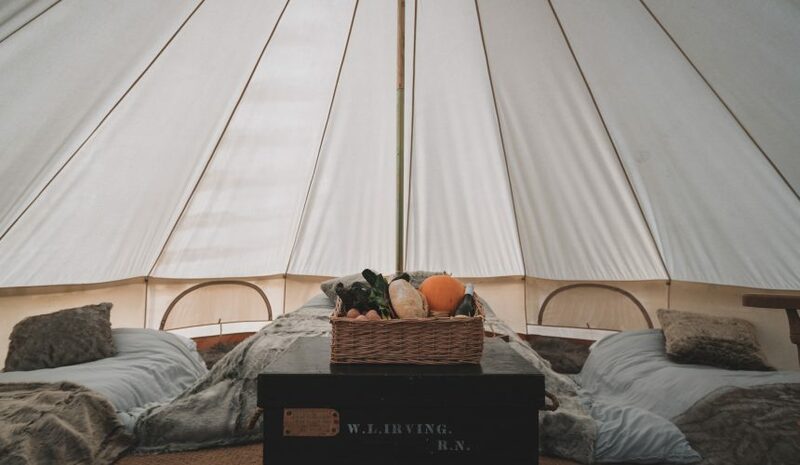 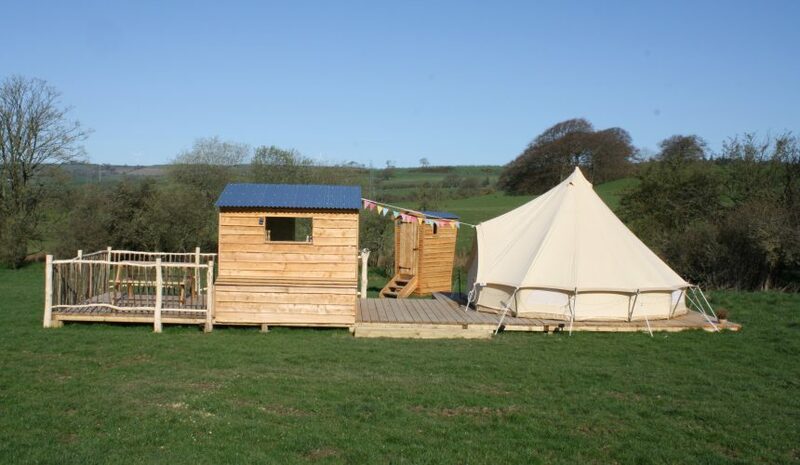 The Forge is a unique glamping business offering luxury bell tent accommodation and bushcraft and wild food courses in the beautiful Dee Valley. 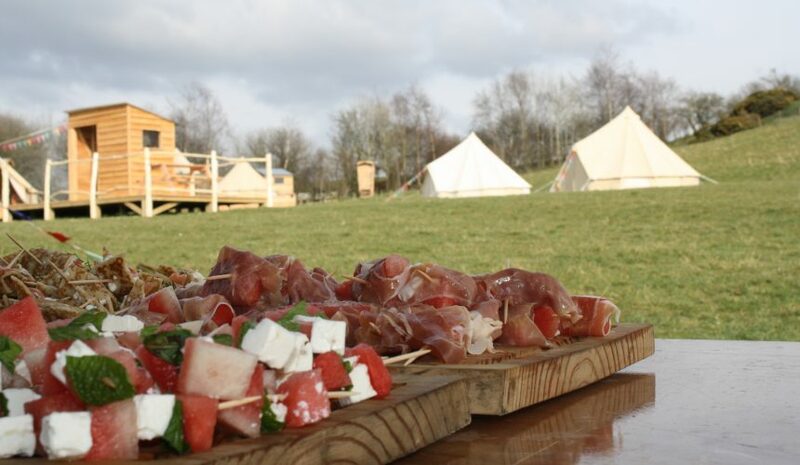 A core part of what The Forge offers is the food experiences: guests are invited to join one of the many butchery and camp cooking courses or learn about how the food is produced on the premises. 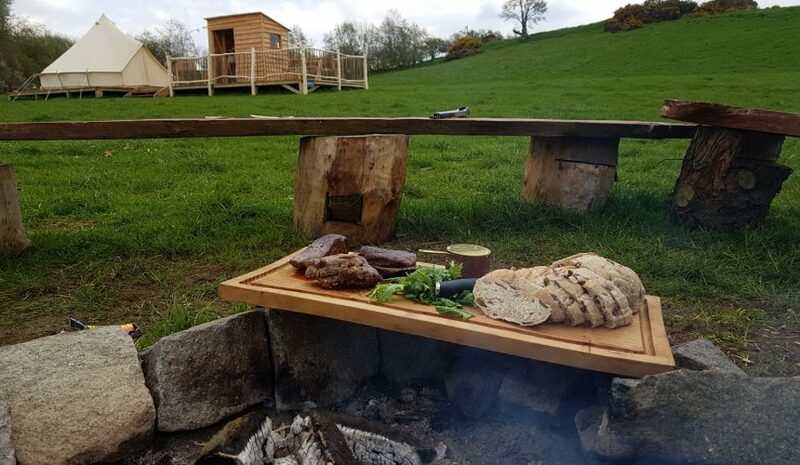 The Forge also offers wild gourmet evenings with five course tasting menus produced from only locally sourced and foraged ingredients. 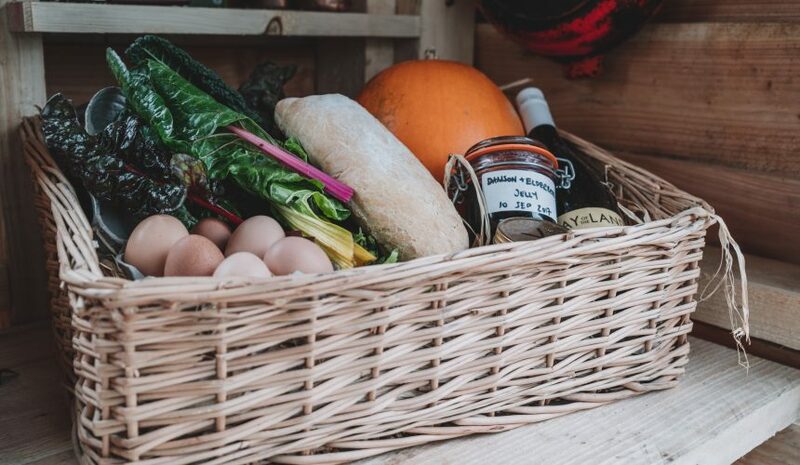 All guests are offered the chance to purchase a welcome hamper on arrival, stocked full of local produce. 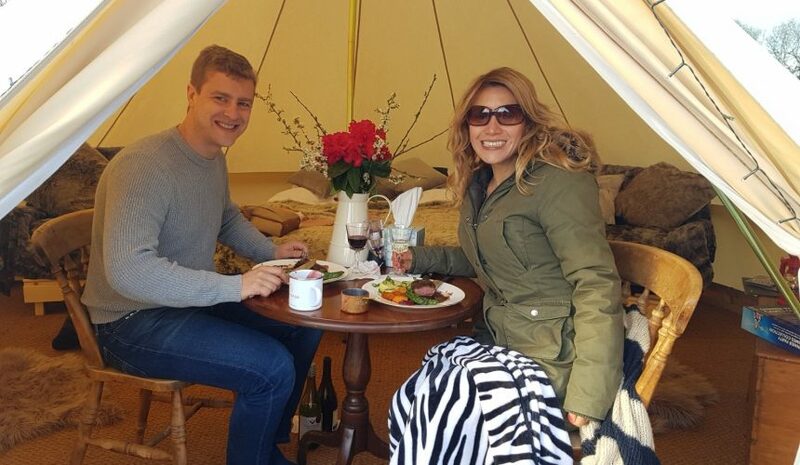 The guests are also provided with information about the best places to eat and drink in the area.